Ras Tafari Makonnen, who was crowned Emperor Haile Selassie I of Ethiopia in 1930. The Judeo-Christian God, who is called Jah. 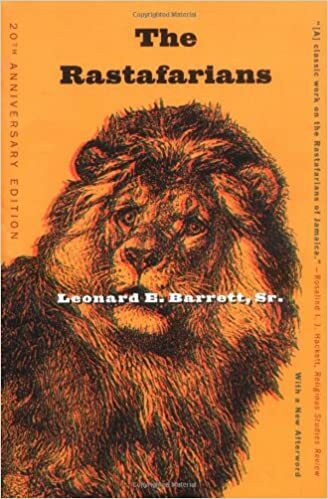 In general, Rastafarian beliefs are based in Judaism and Christianity, with an emphasis on Old Testament laws and prophecies and the Book of Revelation. 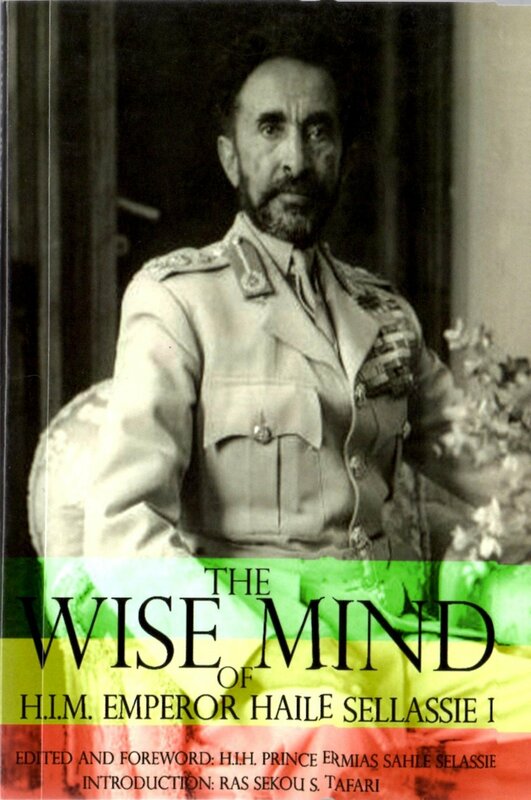 Jah was manifested on earth as Jesus, who Rastas believe was black, and Emperor Haile Selassie. Many practices based on Jewish biblical Law. Abstinence from most or all meat, artificial foods, and alcohol. Use of marijuana in religious rituals and for medicine. Wearing of dreadlocks. 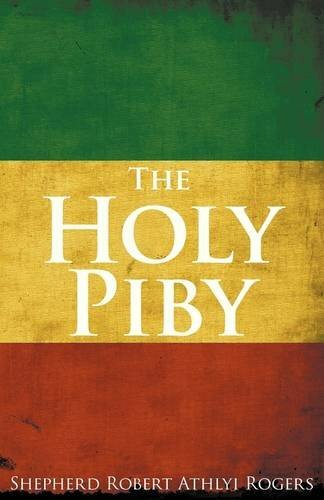 Holy Piby (the "Blackman's Bible"). The Ethiopian epic Kebra Negast also revered. 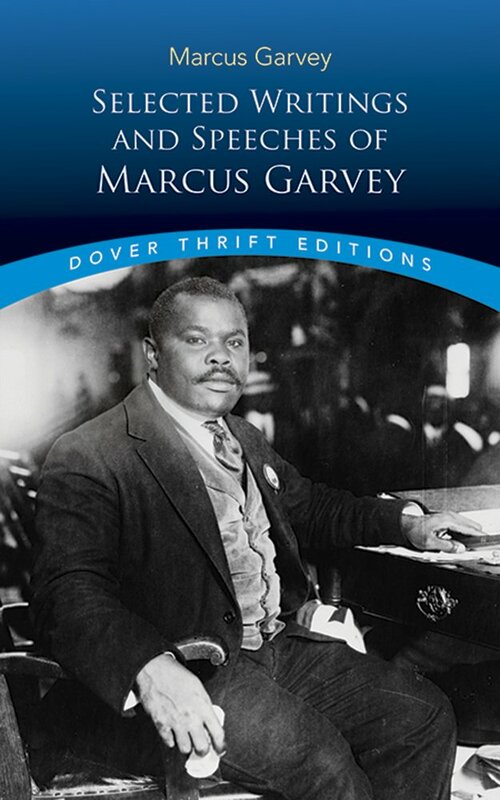 A religion with deep political convictions, Rastafarianism began in the slums of Jamaica in the 1920s and 30s. 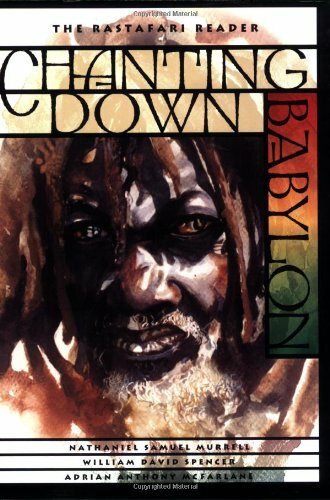 African religious tradition has heavily influenced the culture of Rastafarianism and biblical themes have heavily influenced the religion's belief system. The most famous Rastafari is arguably Bob Marley, whose reggae music gained the Jamaican movement international recognition. There is no formal, organized leadership in Rastafarianism, creating a wide variety of spiritual and moral variation within the religion. 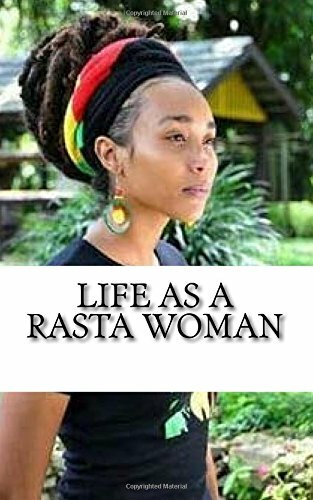 Some Rastafarians see Rasta more as a way of life, and others see it more as a religion. 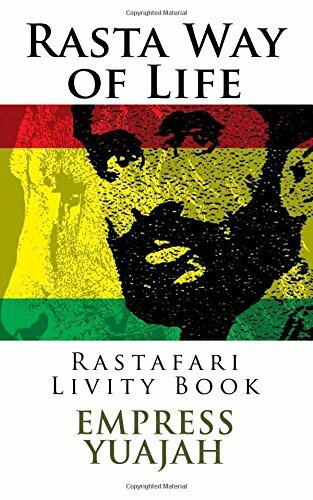 Nevertheless, uniting the diversity within the movement is belief in the divinity and/or messiahship of Ethiopian Emperor Haile Selassie I, the influence of Jamaican culture, resistance of oppression, and pride in African heritage. Bowker, John. “Rastafarians.” Concise Oxford Dictionary of World Religions. Oxford University Press, USA, 2004. 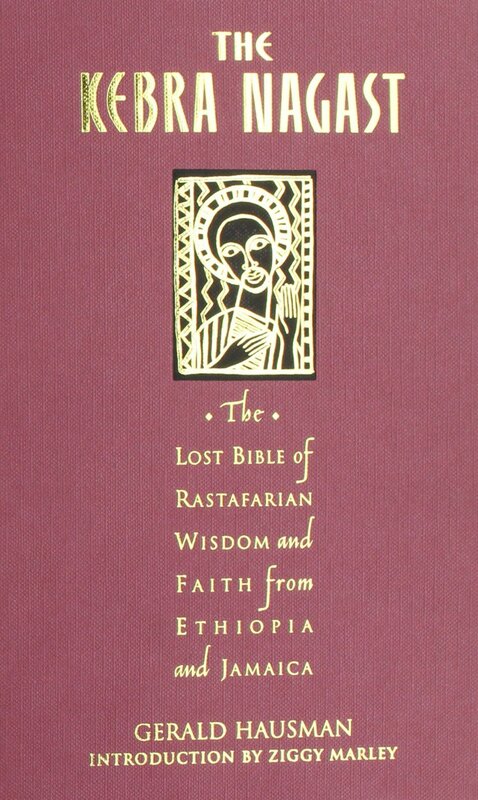 McAlister, Elizabeth A.. “Rastafari.” Encyclopaedia Britannica Online. 17 Dec. 2004. Web. Accessed 16 Feb. 2017.